How much do you spend on electricity every year? Our society is greatly dependent on electricity, and these days you have many options as to where you get your power. Solar energy technology is constantly improving, and prices are getting lower, to the point where it now is a viable option if you are looking at alternative energy sources. Of course, there is still a major investment, since you have to pay for the panels, batteries and installation. However, if you were to get a surplus in energy, you could actually get credit for returning it to the power grid. There is also an issue when you need to repair or replace your roof. Since most will install the panels on top of their roof, this would add the extra cost of removing and reattaching the panels. 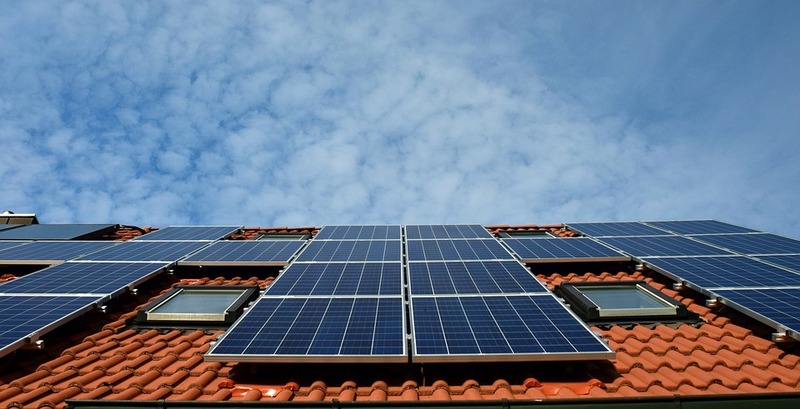 In some states you can request a tax credit for installing solar panels, which could be an extra incentive.